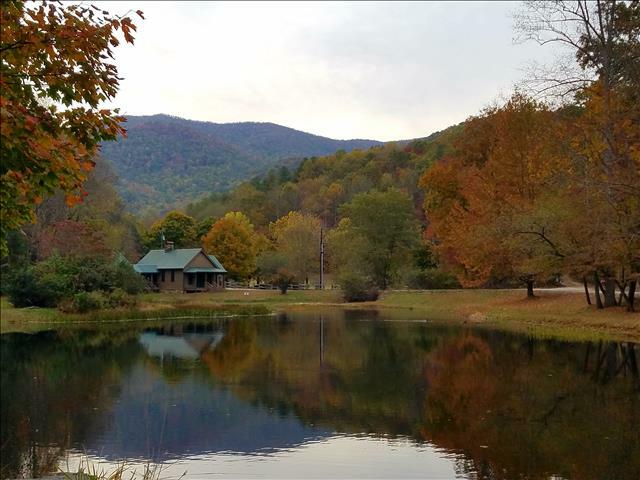 With 2 bedrooms, Bear Cave is the perfect den to let your cubs play and rest in the great Smoky Mountains. Bring the little ones and go exploring all that nature has to offer on over 100 pristine acres! Fish in the lake, walk the creek, romp in the woods, cool off in the mist of our private waterfall, picnic by the ponds and just enjoy nature. I had a very nice stay at 4-Bear Cave. 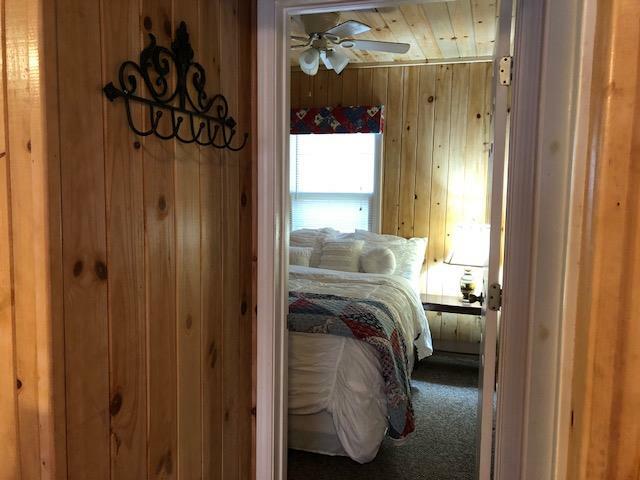 The cozy cabin was very clean, the beds were comfortable and we had everything we needed. I was only able to stay for one night but I would like to stay longer...read more. This was the perfect end to our Waterfall Crall! We enjoyed visiting a couple of waterfalls on our way from Canton up to Rabun County. It was by far the best cabin we have stayed in. It was small a...read more. Spontaneity at its best.... Early Saturday morning my husband asked if we'd like to ride up to the mountains for the day. Within an hour, we were packed and headed up 441 with no set destination in mi...read more. 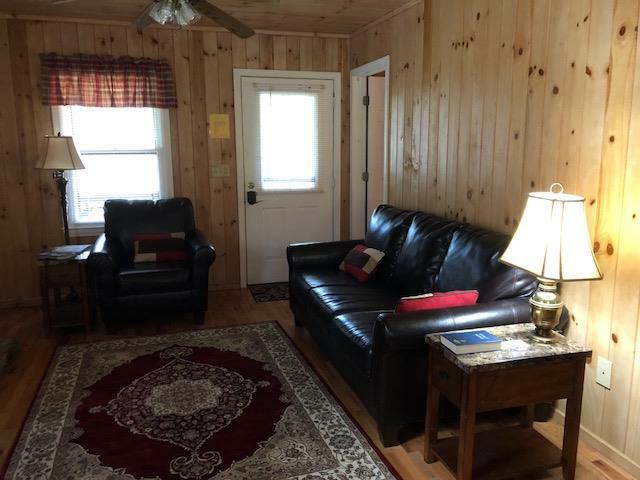 We found the cabin to be quite comfortable and extremely clean. Everything matched the descriptions and pictures. Upon arrival we found a helpful guide book on the dining table with clear instructions...read more. 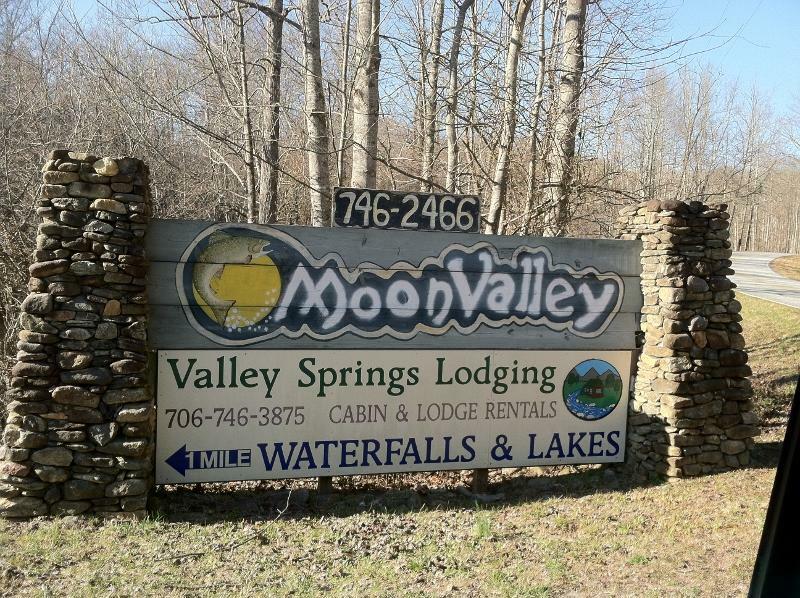 This is our third time staying at Valley Springs Cabins. We love the setting it is beautiful and very peaceful. 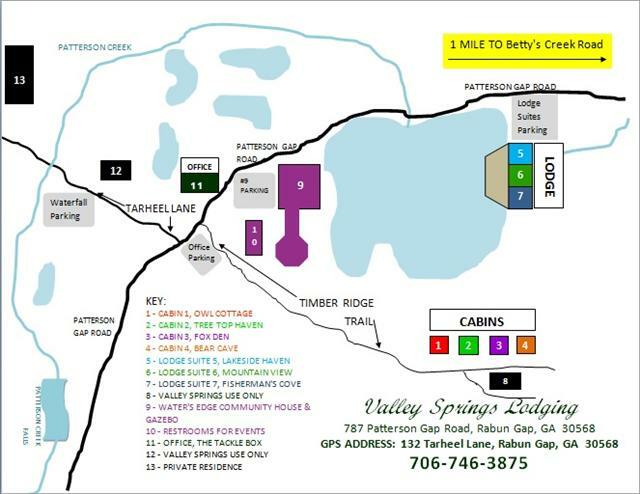 The cabin is the perfect size and is well equipped, we always find everything we need. T...read more. 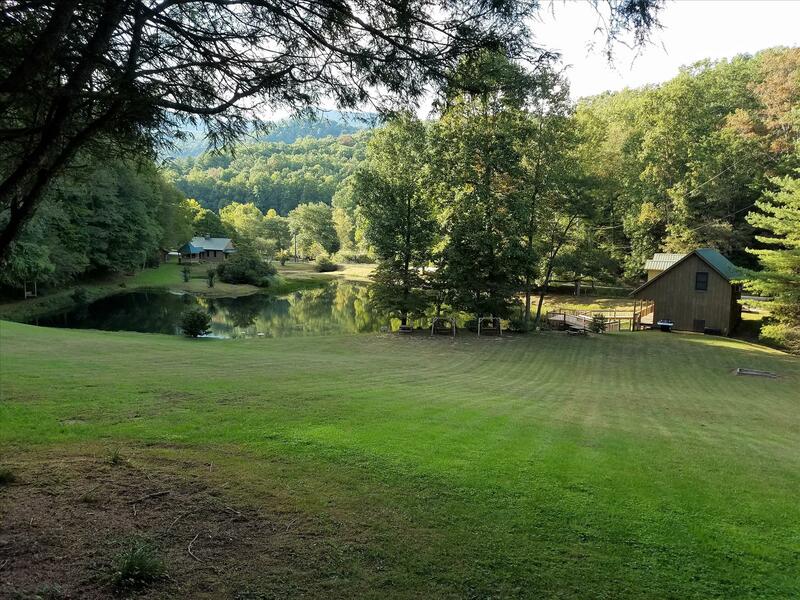 Our family stayed in one of the cabins last week and over the weekend. 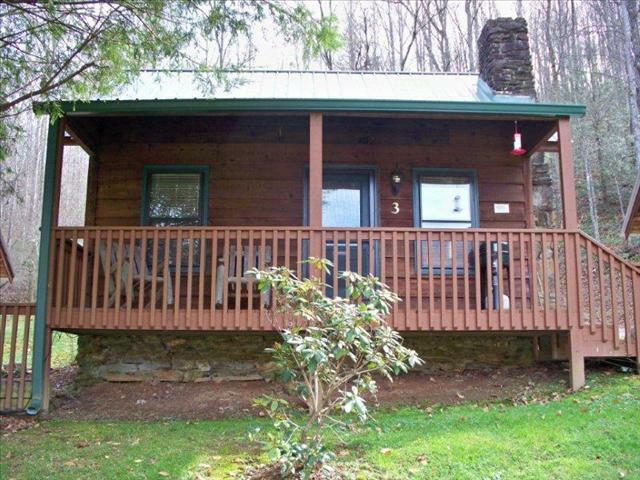 We found the cabin to be very clean, the bathrooms very clean and well maintained. In addition we left all of our paperwork at ...read more. 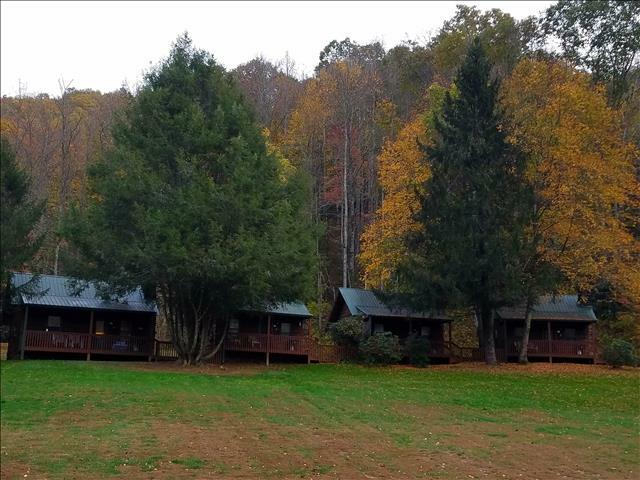 The cabins are very clean, roomy and have all the amenities of home. Being able to cook breakfast in and go out for dinner was fabulous. The view was breath taking. The staff that I worked with were ...read more. We reveled in the quiet of this property. Not a hustling, busy place, but a nice oasis of nature noises and peace. The waterfalls and creek offered endless entertainment for our toddler. A bucket,...read more. 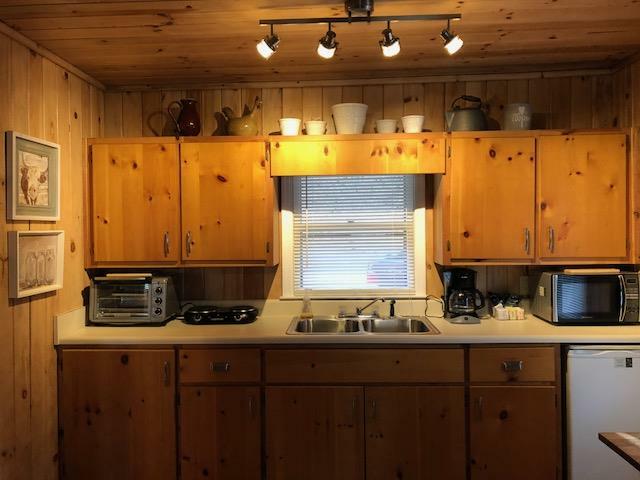 Our cozy cabin has 2 bedrooms, each with a double bed and closet, 1 bath with shower and a kitchenette equipped with a coffee maker, microwave, toaster oven, 2 burner hot plate, dishes and utensils. A propane grill with propane included and 2 rocking chairs await you on the front porch. 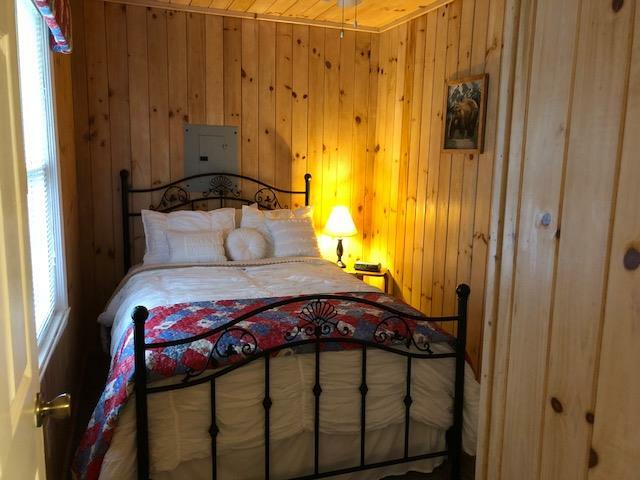 Our knotty pine walls add to the rustic cabin atmosphere. A large screen TV with Dish Satellite and WIFI are included. Night minimum required. We&apos;re sorry, pets are not permitted. 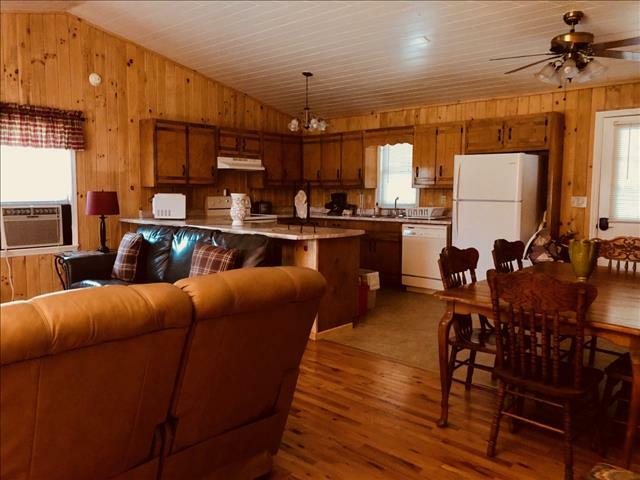 This is a non-smoking cabin, and you must be at least 21 to rent.